Apartments & Studios Find all Apartments, Studios located in Zakynthos Zante. Villas Find all Luxury Villas located in Zakynthos. Find hotels, villas, studios and apartments in Argassi , Zakynthos island. Complete list of lodgings in Argassi. Price comparison, availability and online booking for all the summer lodgings. Find useful information, the location on the map and get in touch with the owners. Check availability and compare rates for all hotels in Zakynthos. 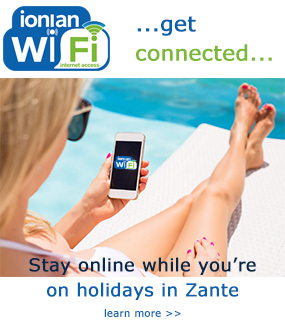 Find the best Zante hotels deals!